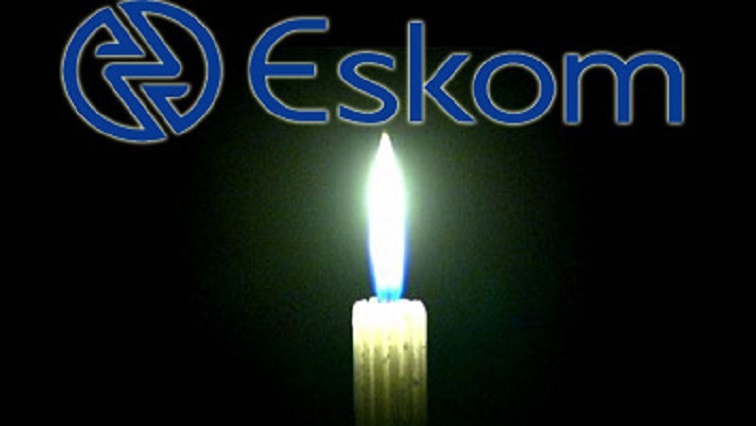 Eskom to implement stage 2 load shedding - SABC News - Breaking news, special reports, world, business, sport coverage of all South African current events. Africa's news leader. Eskom says the power grid is constrained due to breakdowns at various substations. Eskom will implement stage 2 rotational load shedding from 1pm on Sunday afternoon. The rotational load shedding is expected to continue until 22:00pm. Eskom has meanwhile urged people to switch off their geysers and other appliances to help reduce demand. The implementation of loadshedding by the power utility comes at a time when questions have been raised about what measures government will take to help Eskom tackle its financial difficulties. In his State-of-the-Nation-Address on Thursday, President Cyril Ramaphosa announced measures to avert an economic crisis at the power utility, including the separation of the generation, transmission and distribution businesses into separate entities under an Eskom holding company. Eskom’s debt is currently sitting at R420 billion. Analysts say corruption, mismanagement and incompetence are to blame for the challenges faced by the power utility. The National Energy Regulator is also hearing testimonies on why it should grant Eskom a 15 % tarriff hike over the next three years. NERSA is expected to announce its decision on the 15th of March. This entry was posted on 10 Feb 2019,11:52AM at 11:52 AM and is filed under Business, Homepage Featured Story Slider. You can follow any responses to this entry through the RSS 2.0 feed. Both comments and pings are currently closed.